Image Credit: John Aslanidis, Sonic no.41, oil and acrylic on canvas 97x102cm, 2014. Courtesy of the artist and NKN Gallery, Melbourne. In 1965 the Museum of Modern Art in New York City staged the highly influential exhibition The Responsive Eye. 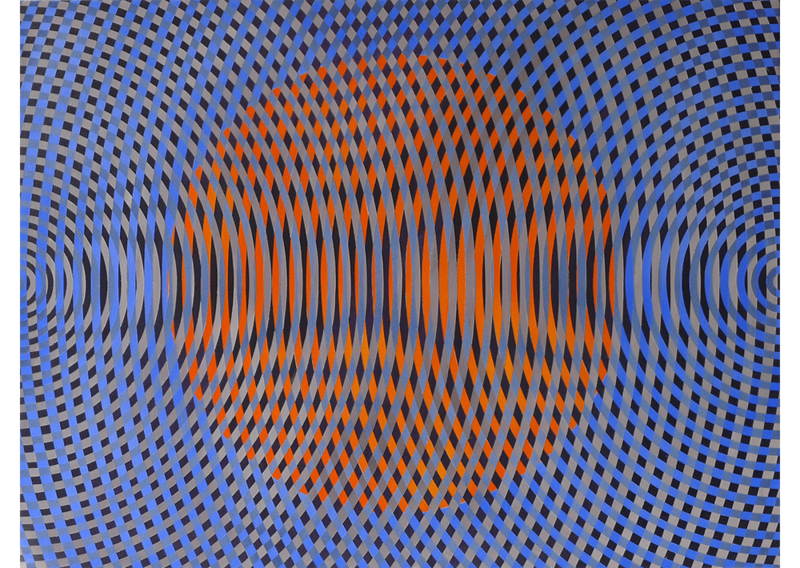 The exhibition focused on the dazzling and often mesmerising optical effect of colour and geometric line. 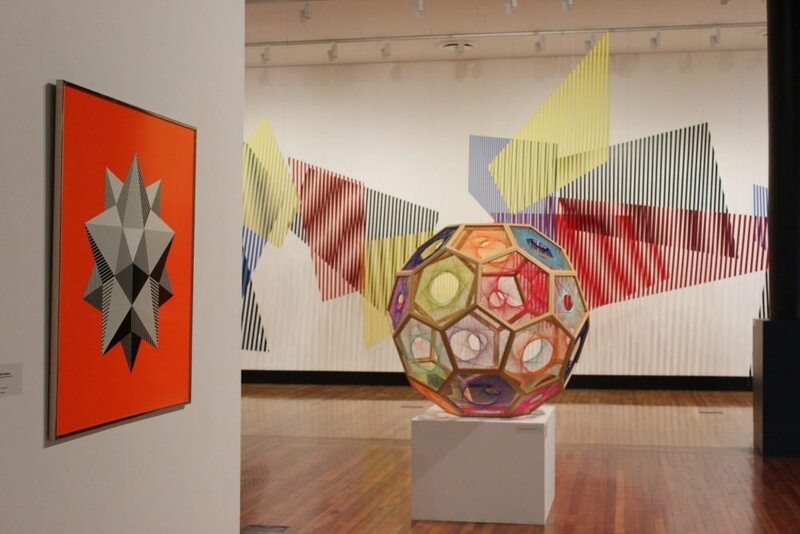 To acknowledge the 50th anniversary of this important exhibition,After 65 includes works by a range of Australian artists who continue the legacy of Op. 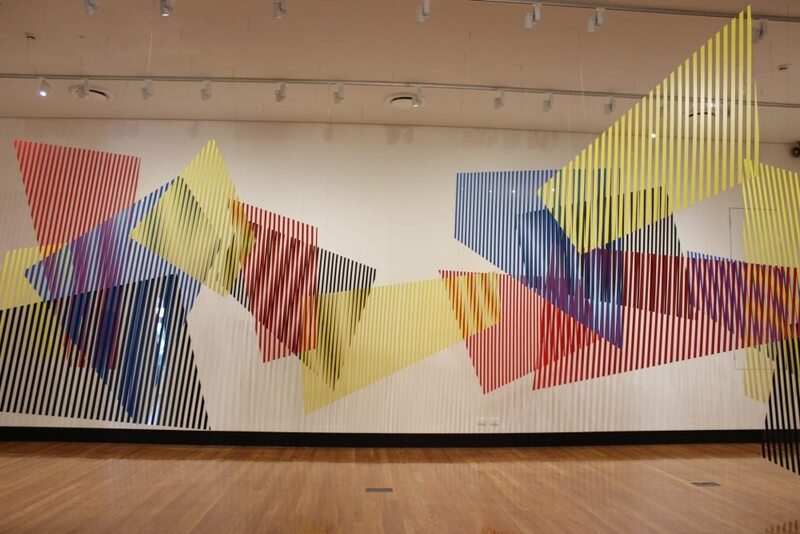 Image Credit: Exhibition installation, Latrobe Regional Gallery.